Whether you need performance products, full engine tuning, suspension set-up, Dyno services or crash repairs. 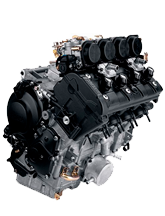 We are specialists in 4 stroke engine tuning and race motorcycle preparation. Whether you need performance products, full engine tuning, suspension set-up, Dyno services or crash repairs. We can offer a complete solution to your racing needs. With a long list of victories Seton tuning race prepared bikes really do deliver the goods. 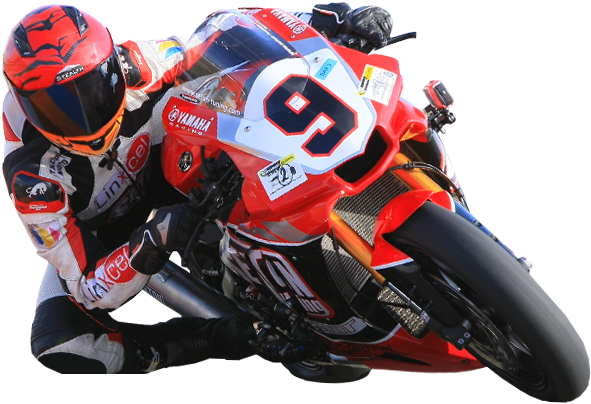 We have won many racing titles over the years, including the MRO Supersport 600 title for three consecutive years. Why not see how we can help you?